Uganda is currently gripped in a heated debate over Genetically Modified Organisms – GMOs. The debate, which is not new – features scientists, politicians and, economists. The bill that seeks to allow local farmers have access to GMO’s has been delayed by resistance from the Anti – GMO activists and politicians. But there is more to that than just opposition or support to the bill. Ann Sarah Igeme’s farm sits on four acres of land and in a good year produces an annual yield worth Shs 120 million. 2017 however, was not a good year. She lost two acres of banana plants to banana bacterial wilt. And as she watched her plants wilt to the ground so did her dream of expanding her farm from the money she had hoped to get. Ann is one of many farmers across the country that have suffered this kind of loss. A 2008 World Bank report shows that Uganda loses banana crops worth Shs 1.3billion per year due to the bacteria wilt disease. If not treated, banana wilt disease will result in a projected overall economic loss of about 7 trillion shillings in the next 10 years. Scientists say they have found solutions to this bacteria that is slowly eating up many farms of Uganda’s staple crop. According to researchers, embracing genetically modified bananas is the silver bullet. But what are GM bananas and how much does the public know about GMOs? The Uganda National Agricultural Research Organization (NARO) has implemented conventional and biotechnology programs that seek to improve bananas and address the crop’s most important pest and disease problems such as Banana wilt, a major thrust is the development of Genetically Modified bananas. Scientists at Namulonge are using genetic engineering techniques carefully introduce new genes to the fruit so they can grow a banana that is more nutritious and resistant to diseases. These GMOs are however are not yet allowed to be given to farmers to grow as yet. This also means, no GMO locally produced can be put to the market as yet. Yet our investigation reveals that there are products that contain GMOs in Uganda already. GMOs are found on supermarket shelves across the country and are consumed by a large part of those living in the Urban centres, children mostly. We decided to go shopping for GMOs inside Shoprite supermarket. Right in the section of foods, is where I find conflakes. 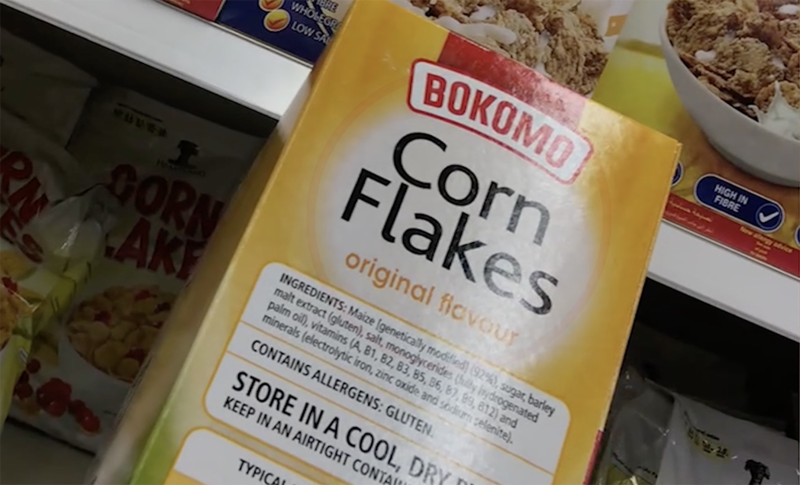 Bokomo and Kellogs cornflakes all South African products, contain GMOs. I decide to buy the two so that I can clearly confirm that these two packs of cornflakes contain GMOs. Bokomo corn flakes indicate that maize, their main ingredient is genetically modified. Kellogs cornflakes also indicate that they contains GMOs. Having confirmed that these are GMOs, this raises a lot of questions in my mind. How safe are these GMOs to human health? Are these GMOs allowed on the market? Are there standards that have been set for GMOs? What standards are these and have these ones on the market met all the standards? Do Ugandans even know that there GMOs on the market? I put these questions to Uganda Bureau of standards, the government body charged with formulation, promotion of the use of, and the enforcement of standards in protection of the environment, public health and safety. My questions are replied through an email. According to UNBS, there are no specific standards for GMO products and they may never be put in place because the institution does not standardize technology. 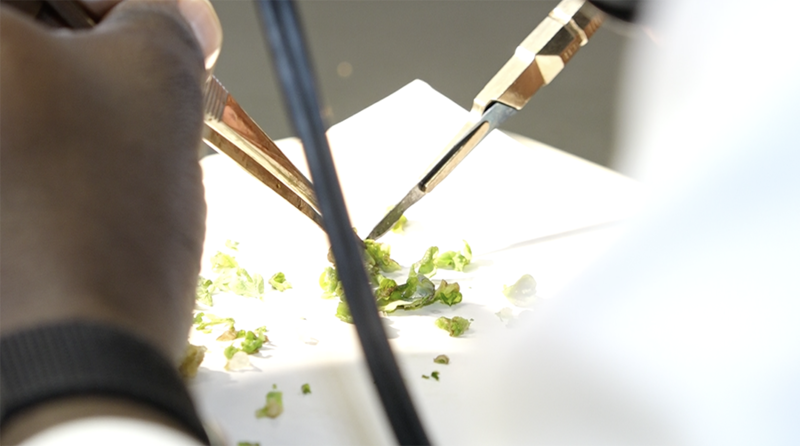 However GMOs or not are expected to meet the quality and safety parameters UNBS sets i.e. the generic food related standards. The biggest barrier to locally manufactured GMOs, is the law. The adaptation of the use of the GMO’s is expected to sail through parliament for the second time through a bill. The Biosafety Bill, but this has dragged over the years because it has received much resistance from civil society groups because of some clauses they term unsatisfying. Digging deep into these civil societies, this is what the investigation reveals. In 2016, ActionAid Uganda, the loudest of all the voices against the introduction of GMOs disclosed project contracts worth UGX 9.5 billion. A fraction of that is reportedly to have been used to finance anti GMO campaigns such as this radio advert whose message is clear. 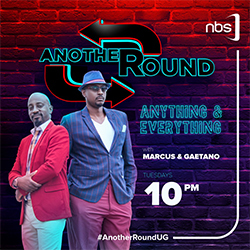 “This message is brought you by ActionAid Uganda, did you kow that GMO cause health risks such as cancer, health risks etc…. ”, advert heard on a radio says. “So one of the message that is coming is The GreenPiece Movement found in the UK, it has partner organisations it works with in African and Uganda, they oppose that GMOs are not good for Ugandan farmers, and they put money there, they are now targeting the biosafety legislation,” Arthur Makara from SCIFODE said. “We are funded, but the funding we receive is to help local Ugandans, we work a lot of famrers. If there’s any policy that will come, be it GMO that is going to make them lose their livelihood, we are going to fight it,” Jennipher Achaloi from ActionAid says. Advocates Coalition for Development and Environment (ACODE), a policy research and advocacy think tank, is another NGO that has been quite vocal in their opposition towards the introduction of GMOs. In 2016 ACODE reported about Shs 1 billion in income from: USAID, Global Greengrants Fund (USA), Global Development Network (USA). “I don’t think Anti-GMOs are given money, we promoting the rights for farmers. it is not about money, for me I fight for what I believe in. I don’t know how much money I would be given for what I believe in,” Barbara Ntambwireki from ACODE told The Nile Post. In 2010, Participatory Ecological Land Use Management PELUM, a lesser voice reportedly received an $8000 grant specifically for media advocacy and messaging against GMOs around the 2011 election. Other organizations who have been sounding in the Anti GMO movement include; CARITAS which funds and runs CORDAID NL, an organization that sponsors anti-GMO programs in Uganda and then Alliance for Food Sovereignty in Africa (AFSA). Real life consequences of opposing GMOs have been felt far beyond Uganda. Genetically modified crops have been commercially cultivated in only four African countries including South Africa, Burkina Faso, Egypt and Sudan. The bill is still hanging in parliament. The GMO bill has been rejected by President Museveni after he noted several clauses he found discomforting. What was the rush for? Our investigation reveals that the act that was sent to the president had clauses that were missing as compared to the original draft of 2012. Researchers say this was misleading. A closer look at the National Bio Technology and Bio Safety Bill 2012 indicates that the clause on offence by body corporate was clearly indicated. However, the bill that was passed by parliament in 2017, and sent to the president to ascend to shows that the clause in the act was removed. The clause on offense by body corporate provides for a legal fallback position to hold any GMO partner company liable should anything go wrong after the introduction of GMO’s. 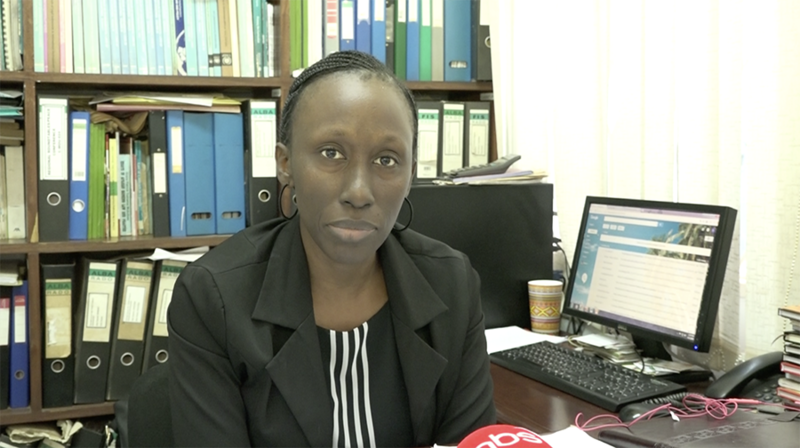 This is a very important aspect of liability and we need every company to be held responsible, should any damage occurs, Barbara Ntambwireki from ACODE says. This is not the only thing that looks shady in this Pro-GMO movement. A red flag over health concerns related to GMO’s has been raised. There are claims of the use of glyphosate, an active chemical gradient in weed-killers while manufacturing GMOs. The fear is that Glyphosate causes cancer to humans. “According to Word Health Organisation (WHO), Glyphosate has now been termed as a carcinogen. Meaning it contains elements that have cancer. 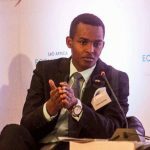 Globally, there are studies that have been linked GMOs to cancer, we need to be careful,” Ntambirweki says. Absence of clear labelling is yet another factor researchers have found problematic in the bill. It is not clear in the act. Anti GMO campaigners want the GMOs well labelled including relevant traits and sufficient detail to enable traceability and allow Ugandans make an informed choice when buying products on the market. “We are not looking for a big signpost that GMOs are here, we need to know how many GMOs are in there,” Agnes Kirabo states. “If I go to the supermarket I should be able to choose what is GMO and what is not,” Jennipher adds. Sarah is afraid that she will lose her local varieties should anything go wrong with GMOs. The same concern was raised by the president. Conservation and protection of local varieties is now a major concern as this bill makes its way to parliament again. This was not provided for in the bill raising questions on whether this was deliberate. “The head of the gene banks came out recently and said only 10% are being kept, we need to be careful and preserve our varieties,” Barbara adds. As the debate on GMOs rages on, Ann Sarah Igeme is trying to make the most of a bad situation. 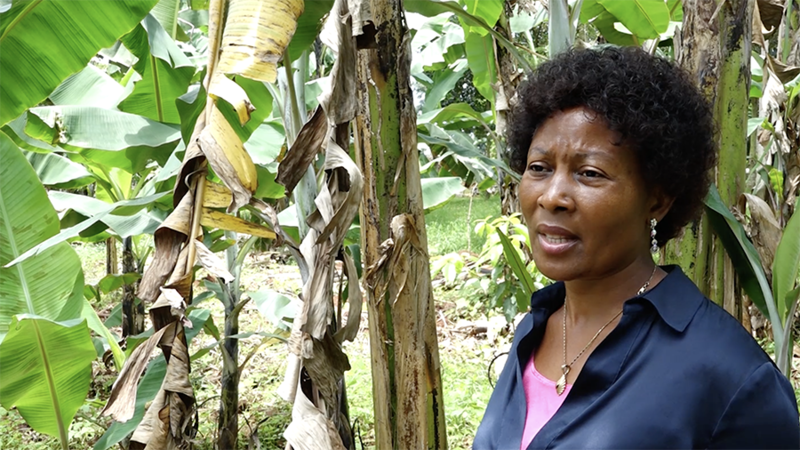 She has treated the soils in her garden and replanted more bananas to recover from the loss. She has adopted FatPlus organic to revitalise the soils and wipe out the bacteria. She is scared of using GMO’s when the bill is passed because she is not sure whether GMOs play an active role in improving nutrients in the soils. “Once your soils adopt the GMOs, they may reject other seeds,” Ann Sarah Igeme says. Amongst all this conflict and confusion how do we make the most informed decision about how we feed ourselves and what we grow? It is a question that still has no answer.